This is going to be an amazing fun time working on Handi Quilter Long Arm machines. 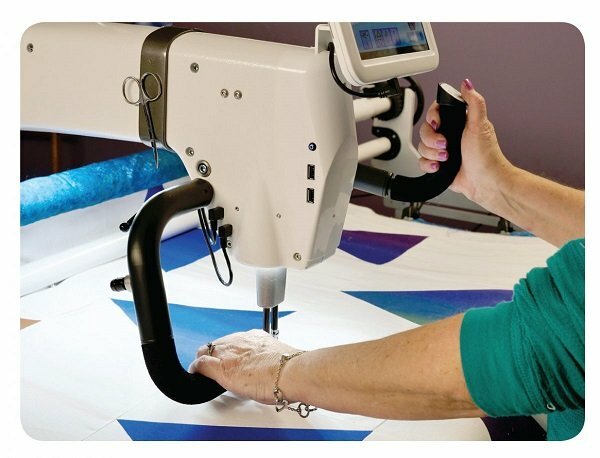 We will have 2 people per machine with 12 machines set up in the classroom, so, everyone will get plenty of time quilting on a Handi Quilter machine. Two Handi Quilter educators will be in the classroom to help. A perfect class to take if your considering a purchase of a new long arm quilting machine or if you just want to brush up on your skills.